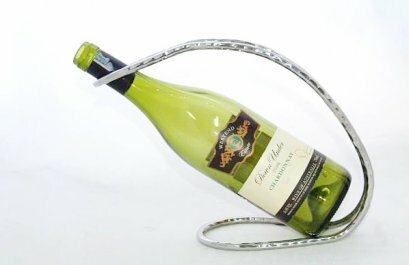 Open your bottles with this truly magnificent , the handle will be sandblast finishing, guaranteed to impress your guests. Size approx : total length 13.5 cm. 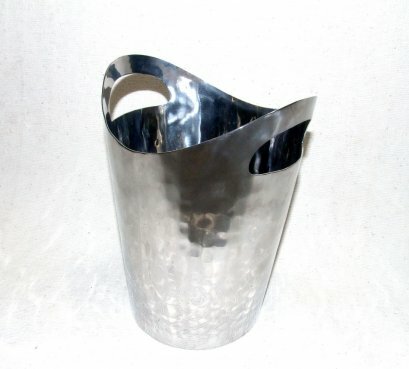 Stainless Steel Wine Bucket is well made and elegant, it easy to clean and keep wine cold. We would to recommend this for any bar or for residential use. 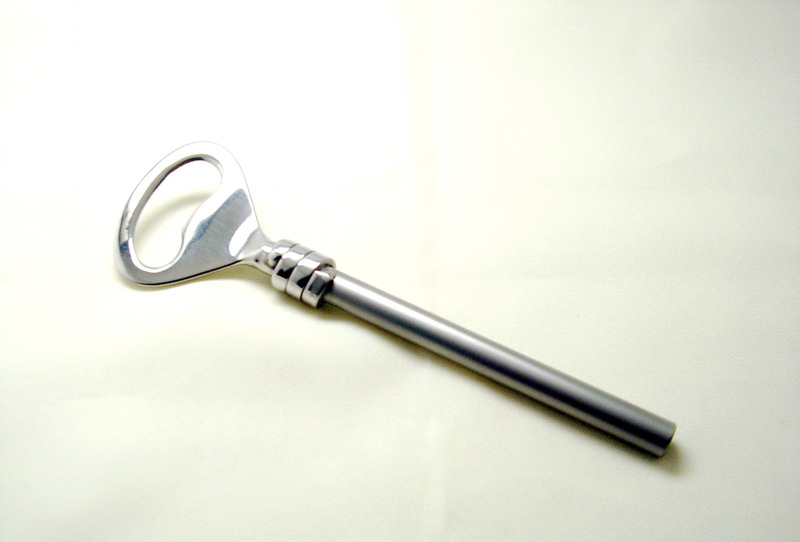 Stainless Steel Wine Holder is well made and elegant, it easy to clean. We would to recommend this for any bar or for residential use. 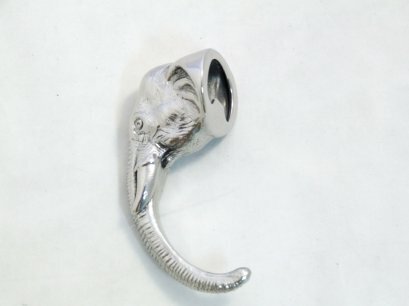 Open your bottles with this truly magnificent, especially Elephant head style. 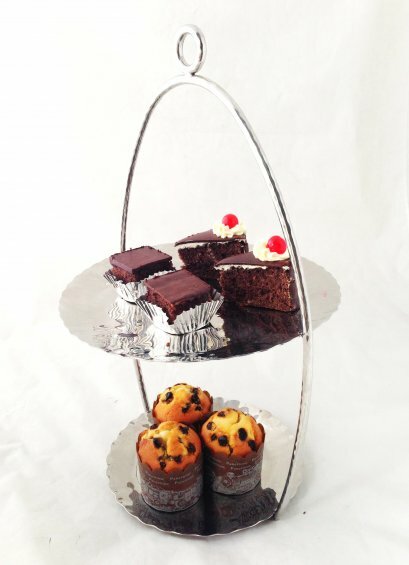 guaranteed to impress your guests. © Copyright 2015 All Rights Reserved N.V.ARANYIK CO.,LTD.